OK, today we have more book love. 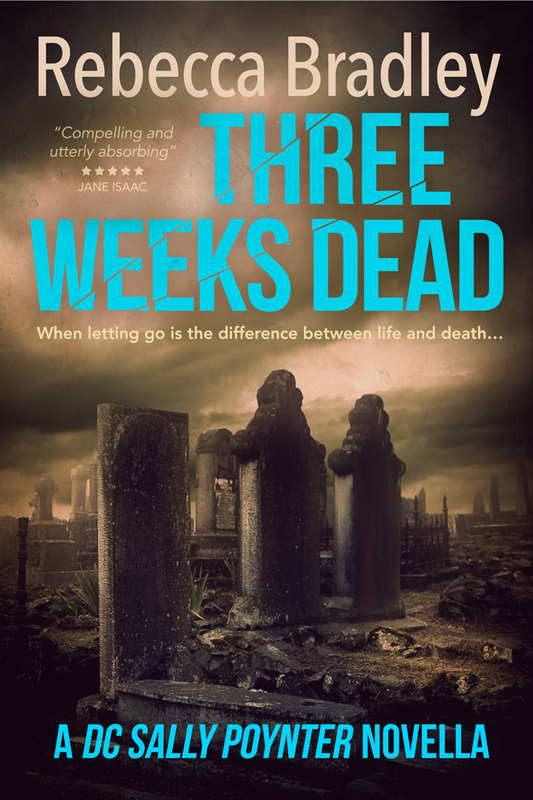 But, would you be surprised to hear that considering the author is Sharon Bolton? I adored her previous standalone book, Little Black Lies, as you can see in this Post. 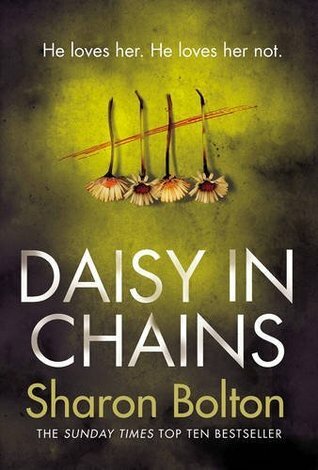 Daisy In Chains is equally as stunning a read. And another of my holiday reads. I really did get to read some great books as I lay about in the sun this year. I made some good choices. I adored reading about Maggie Rose. She is a strong female and has her own distinct sense of self that I was envious of. She had the courage to wear her hair blue and not care what people thought. She was self-assured and confident and she wasn’t taking any demands from Hamish Wolf or his fan club. Hamish Wolf, in prison for the murder of several young women was once a well-respected doctor and there are people who believe his innocence. He’s an interesting character. You never quite know how to take him, which makes the writing absolutely brilliant. And then you have the investigating detective on the case Pete Weston and his team, who are the middle of Maggie and Hamish. They are trying to make sure their case is still tight in case Maggie does decide to take his case, but they seem to have a good working relationship as Maggie is wooed by the project to support Wolf’s appeal. You won’t be able to turn the pages fast enough to find out what on earth is happening, though. It was sooo amazing! The ending was perfect! Wasn’t it?! I loved it and can’t wait for the next Bolton book out. I absolutely loved this book. 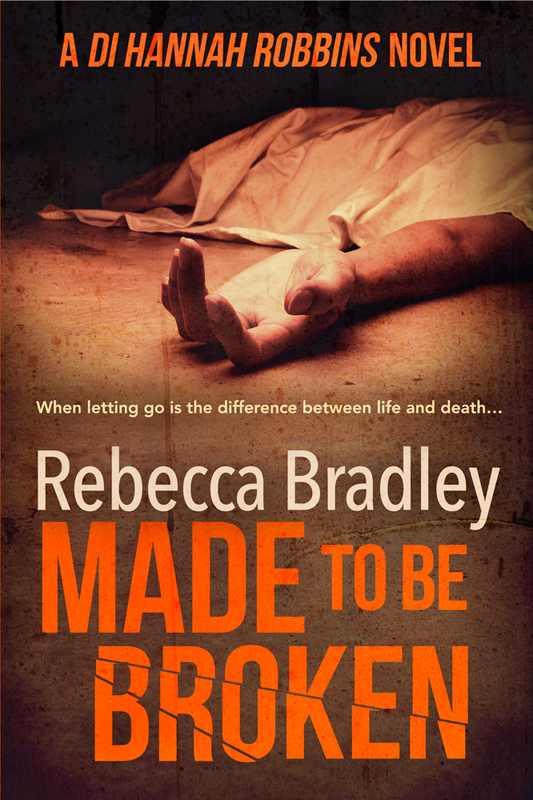 Great characters, twisty plot. One of my top reads (so far) this year.